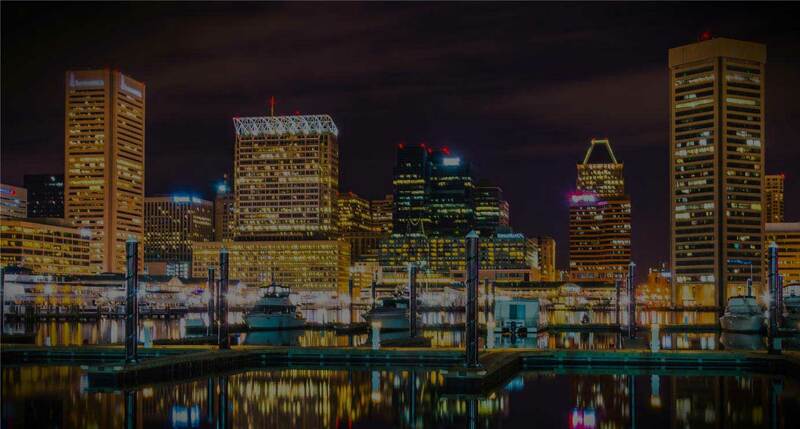 DrupalCon Baltimore is around the corner. Five Axelerant team members are traveling from around the world to support the Drupal community there, and to find fellowship with other Open Source enthusiasts. Mohit and Hussain are both DA Scholarship recipients, and are representing Axelerant with knowledge sharing, training and community support activities. 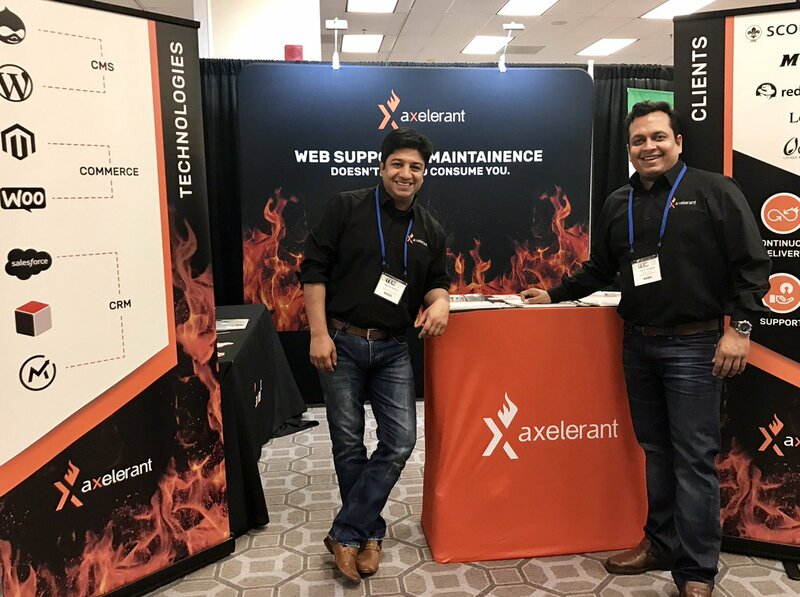 Ankur and Piyush are meeting with partners and clients, showcasing Axelerant's evolved success-oriented solutions delivery. Michael is the official event photographer, helping tell DrupalCon's story, along with coordinating this DrupalCon's CXO Dinner—it's Tuesday, April 25th from 6:00pm - 9:00pm. In this session, you will learn what Dependency Injection is and how it helps you structure your programs better. You will learn some very basic concepts like constructor injection with analogies and examples and then move on to see how it is done in real life. 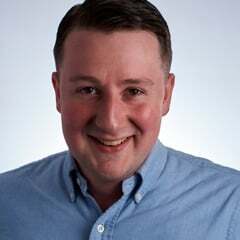 In this session, you will learn how Composer workflow helps you in building and maintaining websites with relative use. It might sound intimidating and a lot of work at first, not to mention you need to use the terminal, but didn’t you fall in love with drush once you used it? You will learn how to use Composer with existing templates and some helpful commands and tools to get you started quickly. Come visit Axelerant’s booth 347. 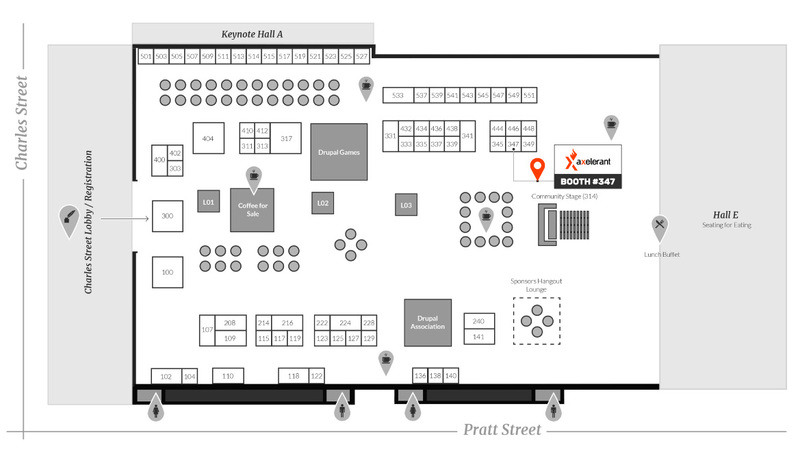 We’ll be right near the Community Stage on the exhibition floor—come say hi! We’ll have cool swag and lots of other things to share with you. We're bringing service two-pagers, case studies, and an empowering message for our Drupal Community—Brighter Together. Germany-based consumer of old world wine and the written word. Offline you can find him spending time with his wife and daughter at festivities in the Rhineland.